Travel documents are your responsibility. Agents offer limited Travel document help. Please contact the proper authorities for detailed information. The Cruise to Nassau Paradise Island on Regal Bahama cruise now goes to Grand Bahama Island instead. it leaves from Cruise Port of Palm Beach as low as $179. Royal treatment awaits you aboard Regal Bahama Cruises. All aboard! Regal Bahama Cruises sets sail for Nassau, Bahamas from Fort Lauderdale Port Everglades. 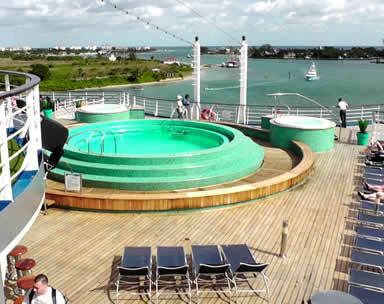 This Nassau Bahamas Cruise is an affordable cruise for the entire family. You and your family will enjoying fine dining, entertainment, Las Vegas style casino, pool, staterooms, children's programs, Captains reception and a full service Spa! 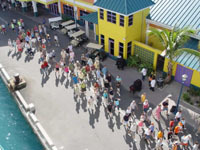 Freeport Grand Bahama Island Freeport Grand Bahama cruise on Discover Island Cruises as low as $99. 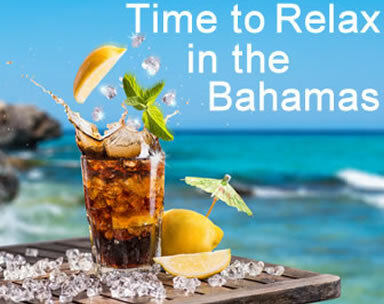 Cruise to Freeport Grand Bahama from Fort Lauderdale, for the day or cruise over and stay in the Bahamas for as many days as you want at one of the Bahamas resorts such as the Our Lucaya Resort or the All-Inclusive Wyndham Viva Fortuna Resort. 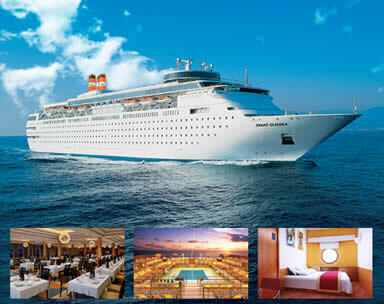 This 1700 passenger ship offers a great value vacation for as little as $99 (ask for details). The whole family will have a party with the birthday specials on the one day cruise. One Day Freeport Grand Bahama Cruise or Cruise and Stay in Freeport Grand Bahama and check out the Things to do in Grand Bahama. Call 954-969-0069 to speak with an agent! From the white-sand beaches of the Caribbean to the pristine landscape of Alaska, our fleet of Fun Ships cruises to well over 60 of the world’s most beautiful destinations. Our ships sail to the premier ports in Mexico, the historic cities of Europe and virtually everywhere in between. Choose your itinerary and we’ll show you these amazing destinations the way only a Carnival cruise can. Alaska In the land of the midnight sun, you'll need every extra minute of daylight if you want to experience it all. From the awe-inspiring blue ice of a massive glacial field to the expansive grandeur of its wildlife and nature, everything in Alaska is bigger. Bahamas Close to the East Coast of the United States, the Bahamas are known as a refuge from the harsh winters of the north. But there's more to this paradise than sugar-white beaches and warm sunshine. You can swim with dolphins and tropical fish in the turquoise waters. Caribbean No one knows the Caribbean better than we do. After all, it is our middle name. And when it comes to beautiful beaches and sparkling blue waters, the Caribbean is really in a league of its own. Hawaii Explore the islands, Maui's waterfalls and winding back roads on a four-wheel adventure through Kauai. Discover lush rain forests and orchid-scented botanical gardens on Hawaii, and hike Oahu's Diamond Head and Koko Head volcanoes. Mexico This paradise just south of the U.S. border offers a vibrant culture, world-class beaches, lush green rain forests, and vividly painted architecture that will dazzle your eyes. Not needed for USA and Canada. If you can't find what you are looking for, HERE is the old site. 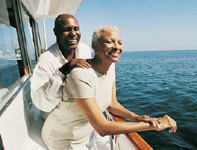 We know you will enjoy the 2 night cruise to Freeport Bahamas. Swim with the pigs or dolphins, it's one of the most exciting things kids and adults can do.